Elizabeth Kemler, a seasoned educator, curriculum designer, and musician, is committed to helping people thrive, using a complementary suite of educational, social-emotional, and arts-based tools. Since 2000, Elizabeth has worked as an instructional designer and facilitator for the CONNECT communications program at the Cooper Union School of Engineering; Ultimate Medical Academy, a top career college, where she continues to develop and facilitate professional development and student success programs; and MaxKnowledge, the leading employee training company for the career college sector. In 2001 she began working as the in-house presentation skills consultant and trainer for Information Builders, Inc., one of the country’s largest privately held software companies, where she developed innovative presentation workshops for Sales Staff and Engineers. 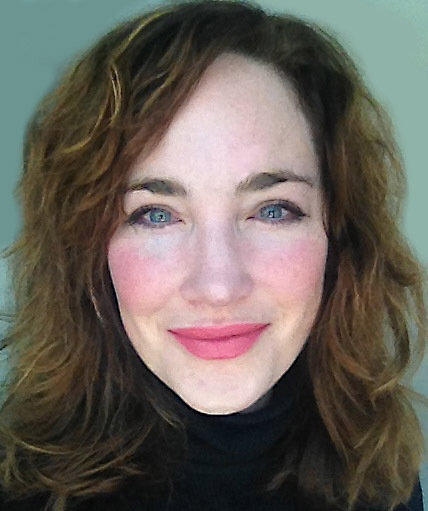 Elizabeth holds a Bachelor’s Degree in Theater from Sarah Lawrence College, a Masters in Education from Pace University, certifications as a Higher Education Professional (CHEP) and an EQ Educator, and continues to broaden and hone her skills through professional development programs at organizations like the Prison Mindfulness Project and Mindful Schools. Elizabeth has an extensive background in communications and performance, founding both theater companies and comedy groups in NYC, producing shows for public radio, and writing for educational and cultural organizations. She has founded and worked with a wide range of non-profit organizations, including Ecomix, Sing for Hope, Storahtelling, Cherub Improv, Community Access to the Arts, Earth Celebrations, Youthbuild, AMIKids, and most recently 13 Hands Equine Rescue. Elizabeth recently joined the organization Hope Sings as the Director of Local Programming, where she and founder Beth Blatt work in partnership with nonprofit organizations to produce musical the musical benefit series Songs for a Cause, as well as recordings that raise awareness of critical social issues facing women and children both locally and around the world. In February, Elizabeth released her first album, The Weight of Mortal Skin, which you can listen to, and learn more about here and find on iTunes.